Here at ANFA, we believe that every child should have access to professional futsal coaching. While we understand, that this is perhaps unattainable in the today’s world, we try to do what we can to realize this vision. 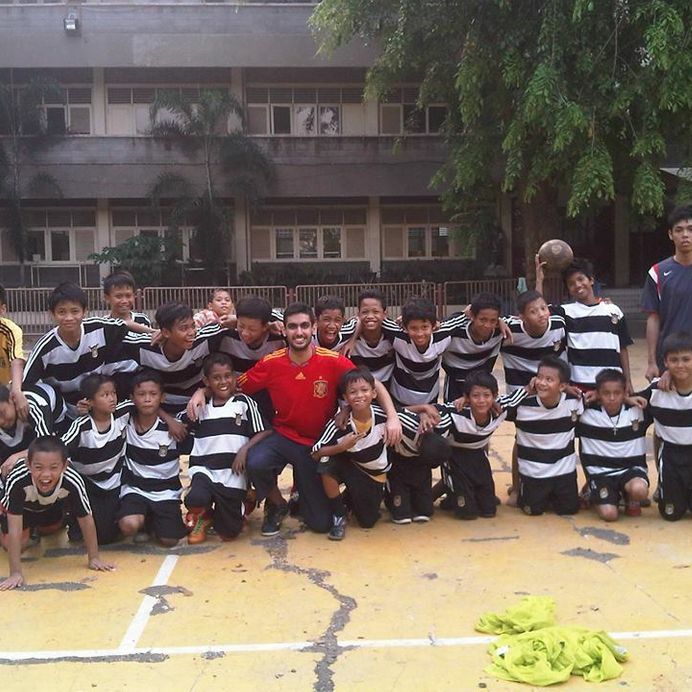 In 2012, we reached out to St Vincentius, an orphanage (Panti Asuhan) located in central Jakarta to provide futsal coaching for children below the age of 12 years, as an ECA programme. 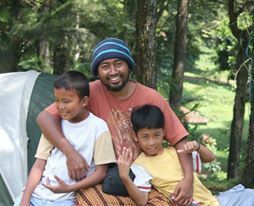 After the school team began to show progress and win school team competitions within their category, Brother Trimur Yanto, Dean of St Vincentius, decided that the U-16 team could use some help as well. 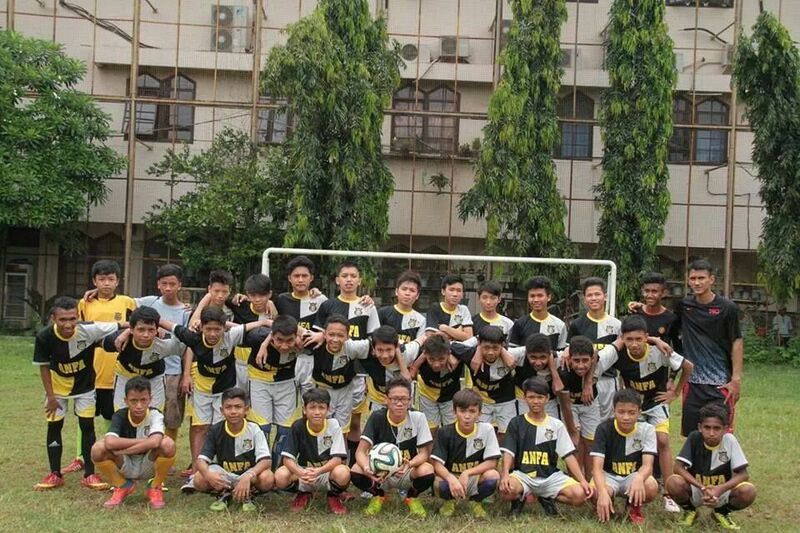 In 2013, we expanded our programme to hold sessions for the U-16 team. As our classes grew, so did our popularity. 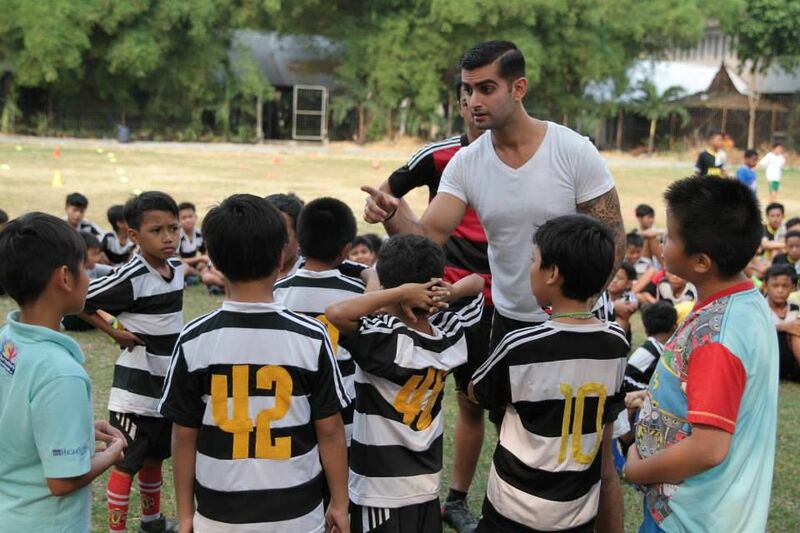 The kids loved using futsal as an outlet to express themselves, and enjoyed being a part of the training sessions. 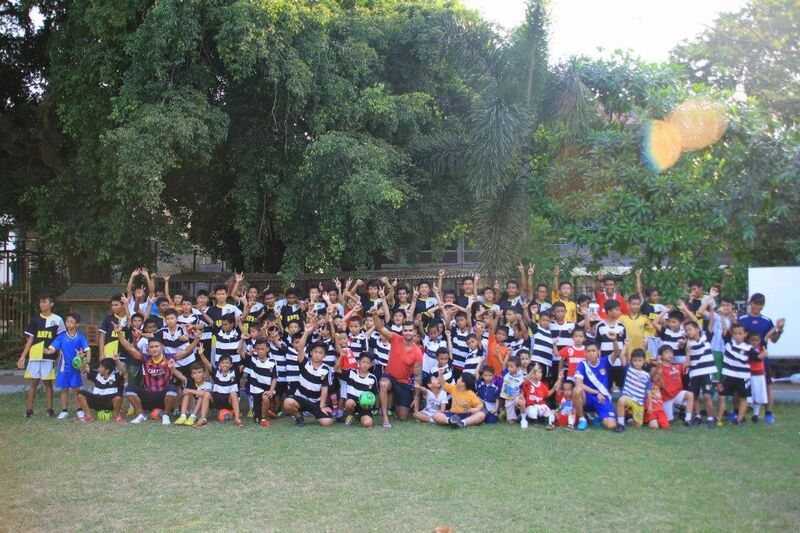 We now have 83 kids who are divided into 3 groups that train simultaneously, every Friday from 3pm to 5pm. Brother Trimur, has been the most important factor for this collaboration to be successful, nurturing the kids throughout the year and giving us the support that we need to create elite athletes. 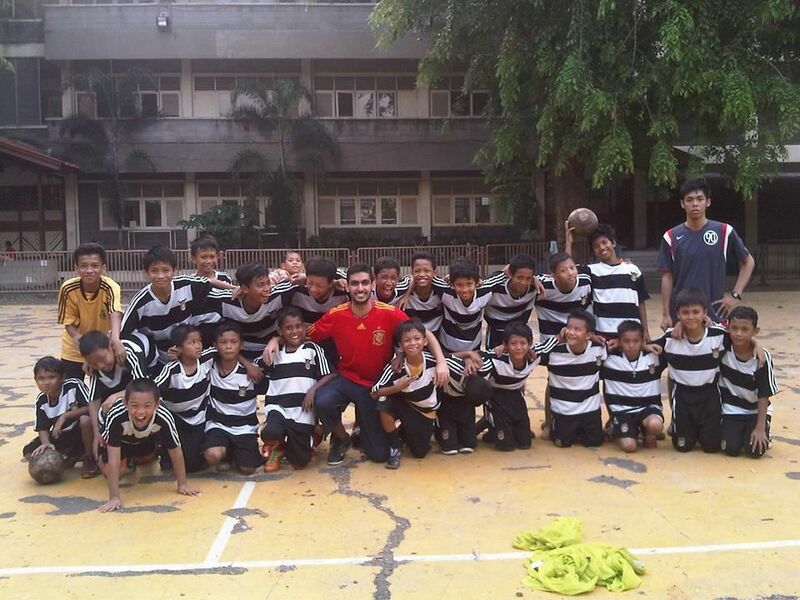 Our partner company, North Jakarta SuperSkills Soccer together with ANFA gives up to 10 scholarships each new school year to help these kids hone their skills, as well as sportsmanship, in futsal. We would like to encourage anyone who is interested in contributing to this cause to please reach out to us.